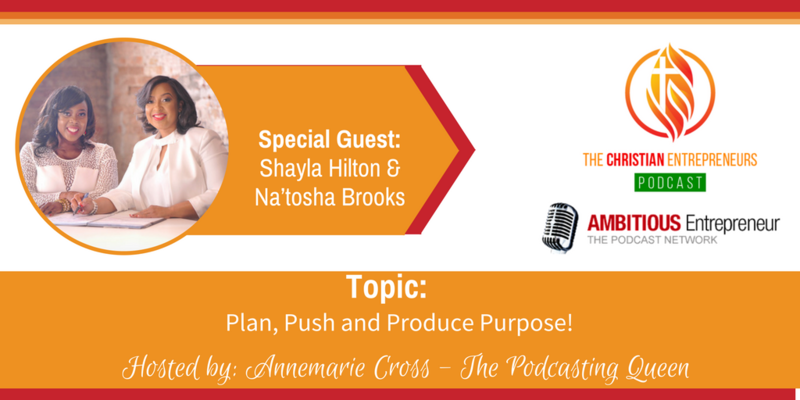 [Ep #53] Plan, Push and Produce Purpose! 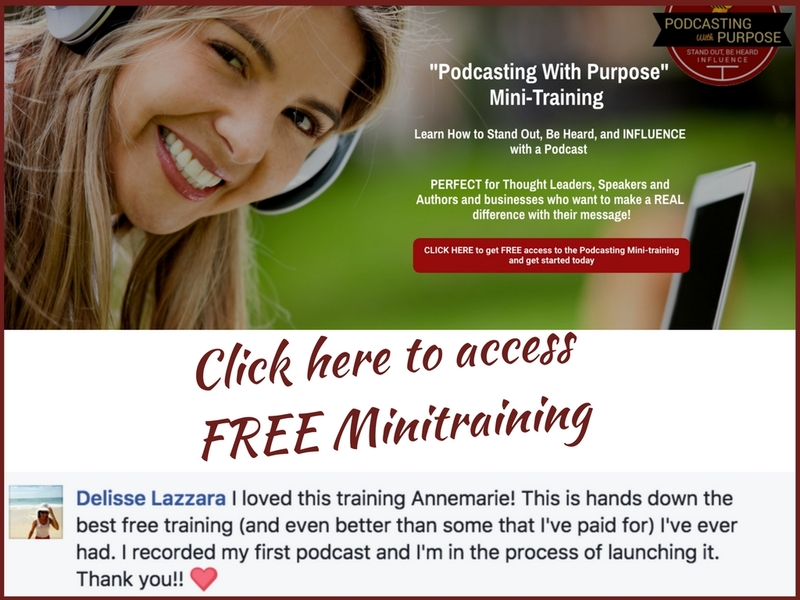 Topic: Plan, Push and Produce Purpose! Our guest today says: “We are here to help you plan, push and produce purpose”. 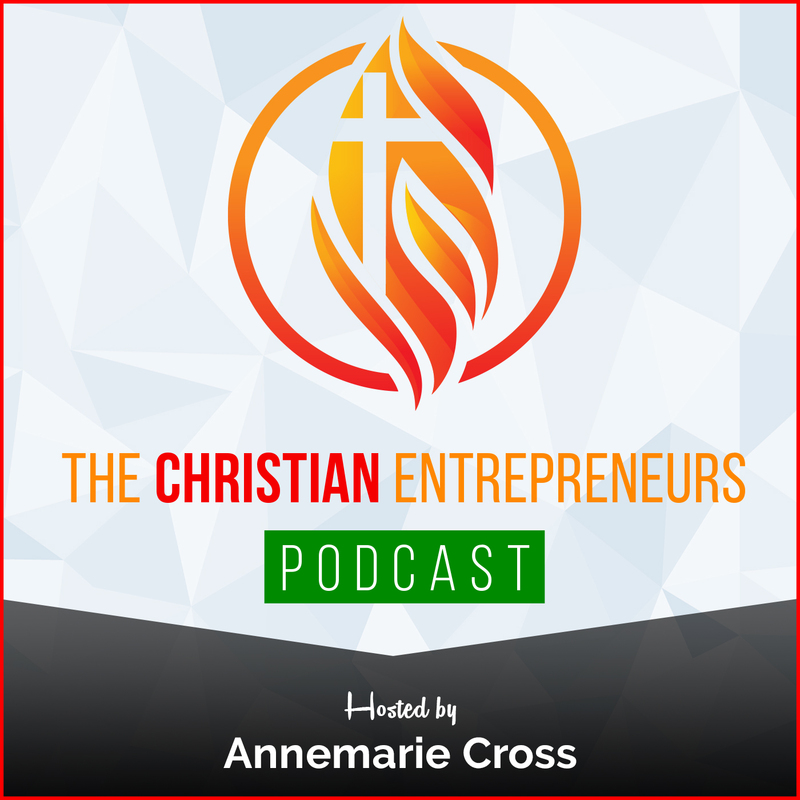 As a Christian Entrepreneur, do you know how to produce purpose? 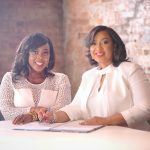 The Birthing Movement, Inc. is a Christian, non-profit organization founded by Shayla Hilton& Na’tosha Brooks in September 2017. The Birthing Movement exists to assist women and young girls pregnant with purpose on how to push through the pain of birthing out the promises of God. In essence we are a resource to help one plan, push and produce purpose!